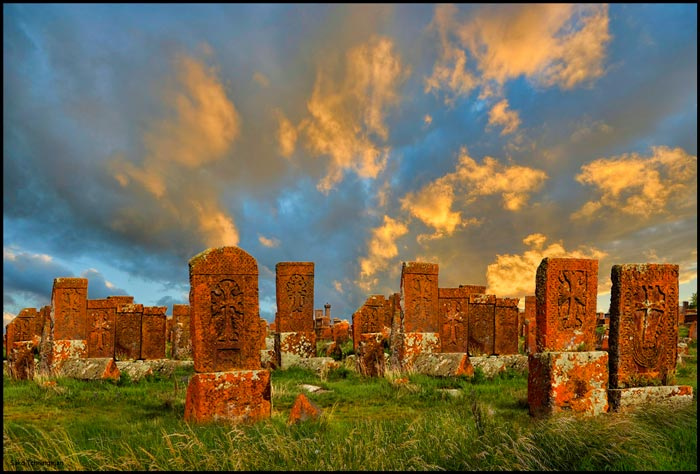 Noratus cemetery is a large field of Armenian khachkars (cross-stones). Cross-stones have a special and sacred meaning for Armenians. The oldest of them date back to 9th century. They were believed to save people’s souls. 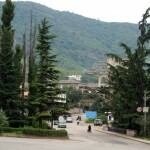 Noratus is located in Gegharkunik region, 95 km away from Yerevan. 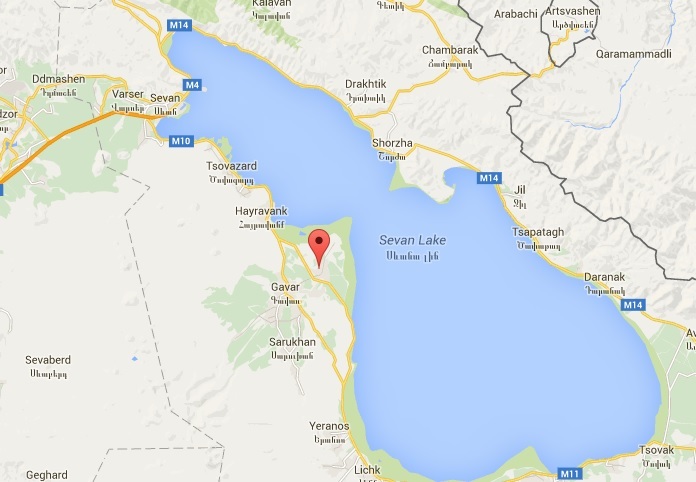 It’s not far from Lake Sevan. What does the word “noratus” mean? This village was first mentioned as a settlement in the Middle Ages. 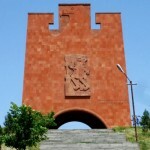 But it is believed that Gegham Nahapet (Patriarch), whose ancestor was Hayk Nahapet – the forefather of Armenians, built the town Noratuns, which means “new houses”. There’s a wonderful legend related to the khachkars of Noratus. The legend says that during the invasions of Tamerlane the villagers dressed the cross-stone to make them look like real soldiers. And it worked. 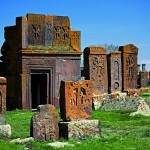 The oldest part of the cemetery includes about 800 khachkars, which date back to 9th-17th centuries. Noratus field was the second largest field of Armenian khachkars after Jugha (Nakhichevan) khachkars field with about 2,500 khachkars. But the cross-stones of Jugha were destroyed by Azerbaijan in 1998-2005. 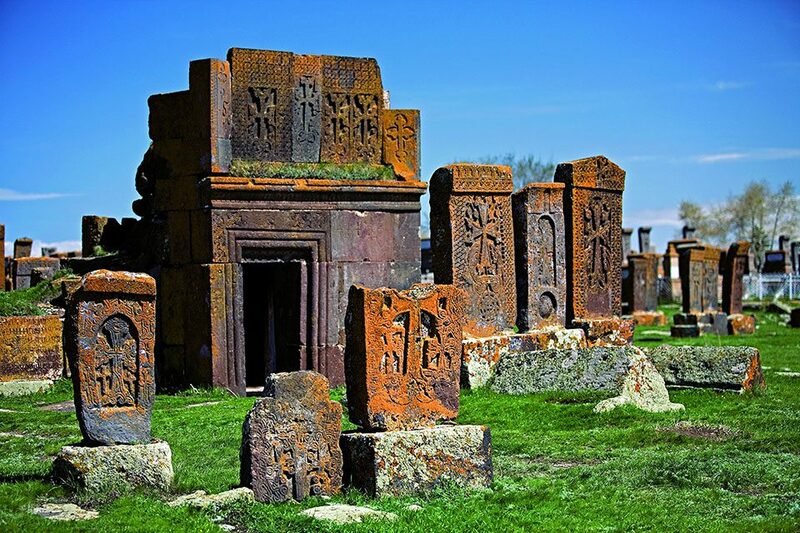 Now Noratus cemetery is the biggest existing collections of khachkars. One of the khachkars from the cemetery was donated to the British Museum in 1977 by Catholicos Vazgen. Not far from the cemetery Saint Astvatsatsin (Holy Mother) Church is located. It was built in 9th century, and is ruined now. Another place of interest is Saint Grigor Monastery which dates to 13th century. Take into consideration, that it’s preferable to visit Noratus cemetery with a guide.